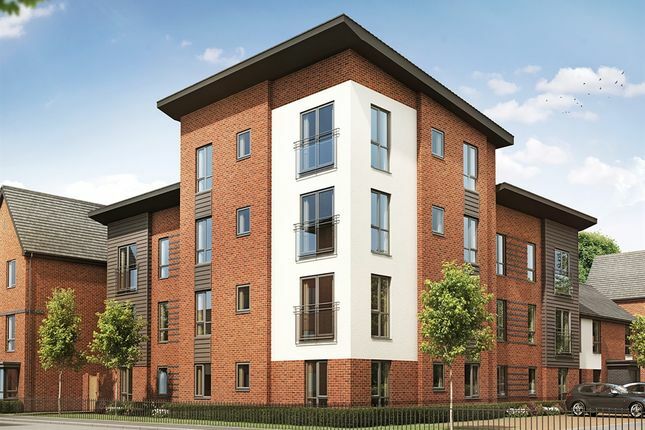 Longbridge Place is our new collection of one and two bedroom apartments and two, three and four bedroom homes located in Longbridge, Birmingham. With a convenient location for commuting into Birmingham, whilst having plenty of attractions nearby, there's something for everyone at Longbridge Place. Less than 10 miles from the centre of Birmingham, Longbridge Place is in an enviable location to the south-west of the city. 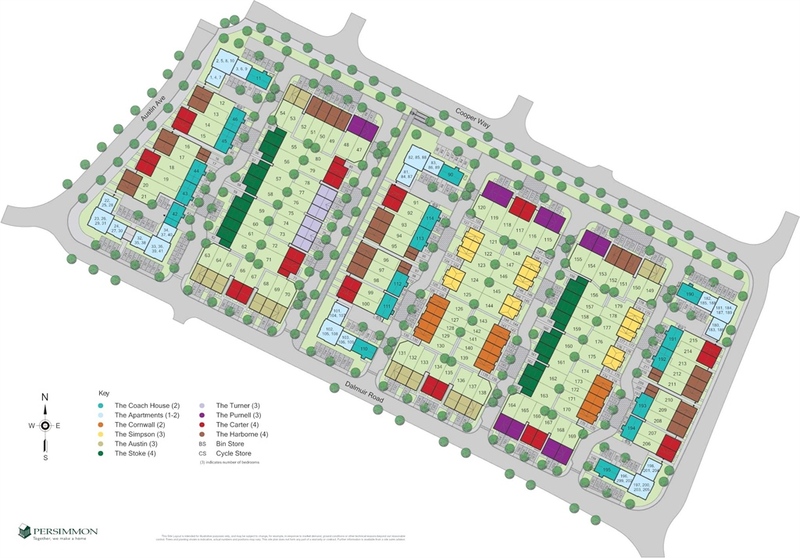 The development is within walking distance of Longbridge train station, offering frequent services to Birmingham New Street Station, in the heart of the city, in approximately 30 minutes. Longbridge offers a whole raft of career and employment opportunities at every level, across a diverse range of sectors. There are over 40 thriving companies currently located at Longbridge Technology Park, the Cofton Centre Industrial Estate, Park Point and Seven House office buildings, which are at the heart of the town centre. Whether you're looking for a welcoming and inclusive primary school for your children, or a college which offers a variety of vocational qualifications as well as core subjects, Longbridge provides a number of high quality schools in the local area – many of which are within walking distance from Longbridge Place. The development of Longbridge Place will contribute to the improvements of and/or expansion of The Meadows Primary School, Rednal Hill Infant School and Rednal Hill Junior School and the provision of primary and secondary facilities within a 3 mile radius of the site. There will also be contributions to the children's play facilities at Lickey Hills Country Park, the refurb of the footpath from Groveley Lane to Lickey Road and the improvement of Cofton Park Wetland Area. Birmingham city centre, known as the uk's ‘Second City' is surrounded by stunning public and natural parkland. Longbridge Place offers residents and visitors a wealth of opportunities to get out and about and is next to Austin Park with its three acres of stunning landscaped parkland set around the River Rea. Living at Longbridge Place means you'll have easy access to the town's supermarkets, high street stores, and a range of cafés and restaurants - ideal for a spot of retail therapy or just relaxing with friends. You're also less than 10 miles from Birmingham city centre, renowned for having an abundance of places to shop, eat and drink including the famous Bull Ring Shopping Centre. Conveniently close to the city's cosmopolitan and vibrant centre, yet surrounded by green open spaces for you to enjoy, Longbridge Place is perfect for first time buyers, families or downsizers looking to move to the Birmingham area without the huge price tags. Arrange an appointment today to meet our sales advisors. Less than 10 miles away from Birmingham city centre, yet surrounded by stunning public and natural parkland, Longbridge offers residents and visitors the best of both worlds. The development is also in close proximity to the adjacent Austin Park, which offers three acres of stunning landscaped parkland set around the River Re. Longbridge provides a number of high quality educational institutions in the local area – many of which are within walking distance from the new development. Residents of Longbridge Place can visit Longbridge town centre to do their weekly food shop, for a spot of retail therapy, enjoy a coffee and a snack or pick up gifts for friends and family. With a thriving retail offer, Longbridge Town Centre now includes plenty of well-known brands. You're also just around 8 miles away from Birmingham city centre, renowned for having an abundance of places to shop, eat and drink. Longbridge Place is well linked to the motorway network and also boasts easy access to the public transport network. The M5, M6 and M42 road links are all just a few minutes' away. Longbridge also benefits from its own mainline railway station, just across the road from the town centre and within walking distance of the development. Birmingham Airport is less than 20 miles away from Longbridge Place, with regular flights to Europe, America and The Middle East. The Queen Elizabeth Hospital is under a 30 minutes' drive away and there are multiple gp Practices within the area. 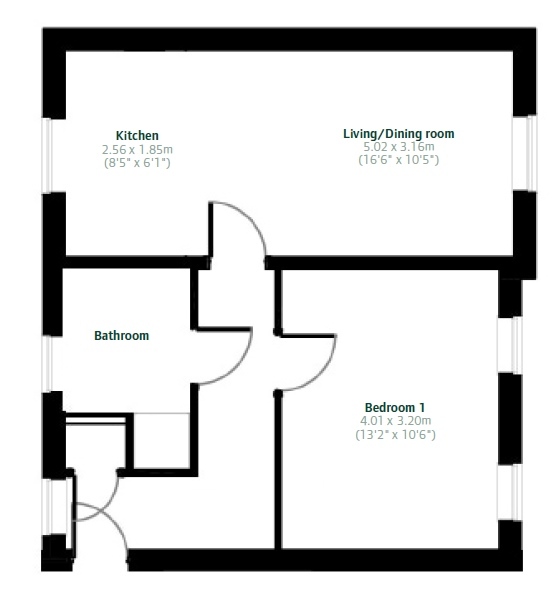 Property descriptions and related information displayed on this page, with the exclusion of Running Costs data, are marketing materials provided by Persimmon - Longbridge Place, and do not constitute property particulars. Please contact Persimmon - Longbridge Place for full details and further information. The Running Costs data displayed on this page are provided by SmartNewHomes to give an indication of potential running costs based on various data sources. SmartNewHomes does not warrant or accept any responsibility for the accuracy or completeness of the property descriptions, related information or Running Costs data provided here.